Tham Luang Cave Run 2018 | JustRunLah! Use Promo Code: MSR for discount! 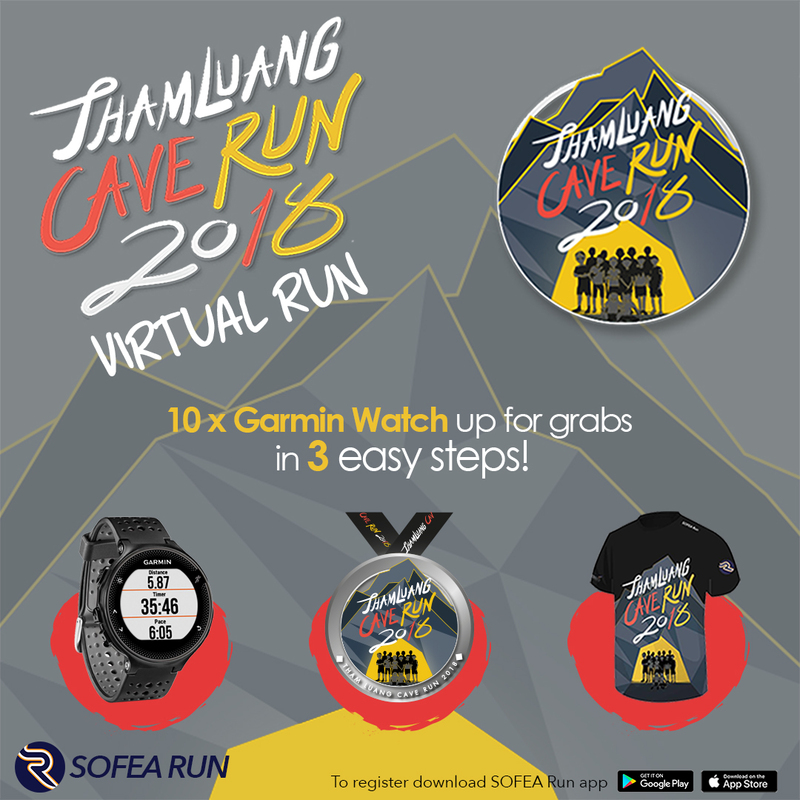 In honouring the hardship and difficulties faced by The Wild Boar Boys, SOFEA Run with CAT brings you The Tham Luang Cave Run. Not only we are honouring the boys, but the collective efforts by everyone involved and celebrating the harmony created is a lucky sign for Tham Luang Cave. 10% from the proceeds will go to Tham Luang Cave – Khun Nam Nong Non Forest Park socioeconomic development.